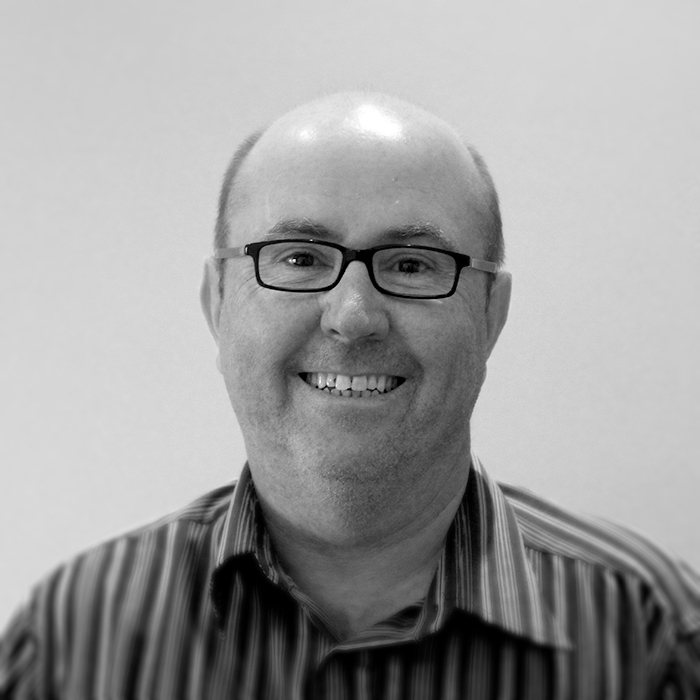 Bruce has been gathering experience in the environmental sciences since 1984 and commenced work at Ecoscape in 2006. He has extensive experience in the ecology and conservation of WA’s native mammals and plants, including database management and community consultation, and has widely published his work in many scientific journals such as Wildlife Research, Biological Conservation and many technical reports. 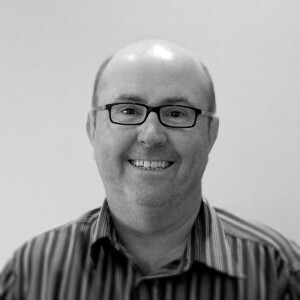 Bruce has a degree in Biology and has had extensive training in using ESRI GIS applications and relational databases. His knowledge and skills in these areas have enabled him to provide skilled spatial interpretation towards a multiplicity of faunal and other conservation projects. His expertise in all of these areas has enabled him to provide effective solutions for a wide variety of environmental management problems.